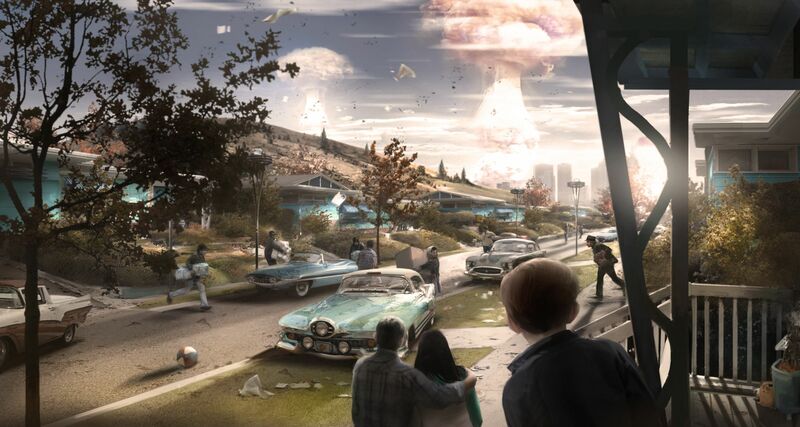 Bethesda has released the gameplay video demonstrated during the Xbox E3 Briefing, which showcases some early exploration outside of Vault 111. It includes introductions to characters like Codsworth, Preston Garvey, and Dogmeat. Additionally, it gives us a glimpse of some V.A.T.S. gameplay in action, and reveals how the Power Armor changes your experience, and much more. In an interview with Game Informer, Fallout 4 director Todd Howard, explains that Skyrim’s popularity and the sheer volume of player data in the game created challenges to troubleshooting bugs in the open world. In a recent interview with DigitalSpy, Howard talked about the size of Fallout 4 and loading screens for the new title, more of which can be found here. 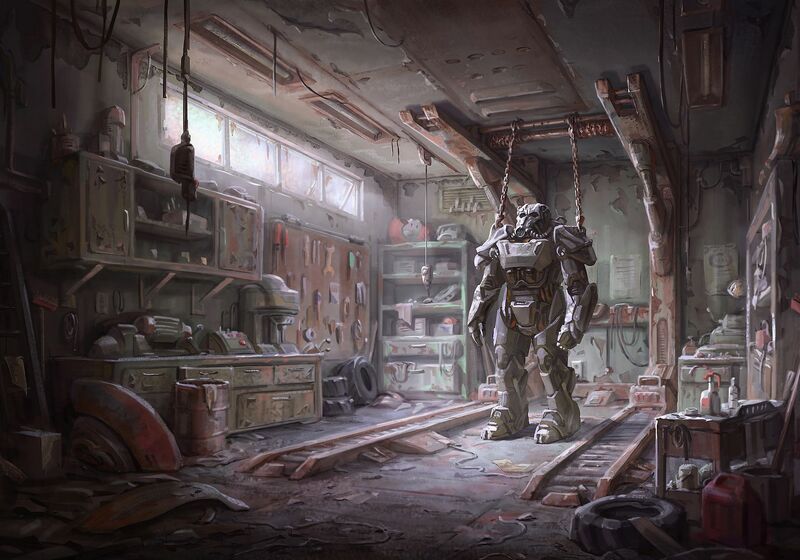 Fallout 4 will be released on PC, PlayStation 4, and Xbox One on November 10, 2015. We will bring you any new information as soon as it becomes available.